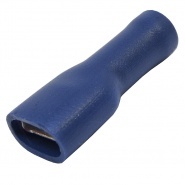 Durite coloured pre-insulated automotive blade terminal. 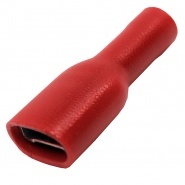 For medium-duty automotive electric cables. Sold in packs of 50, 100 and 1000. Fits female spade connectors: 0-001-17, 0-001-15 and 0-001-27. 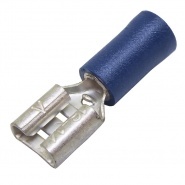 The standard 6.3mm blue spade terminal (based on the Lucar style of terminals) are for joining electric auto cables, using a 6.3mm female spade connector or piggyback connectors they allow for easy assembly and disassembly of a wiring loom and components. 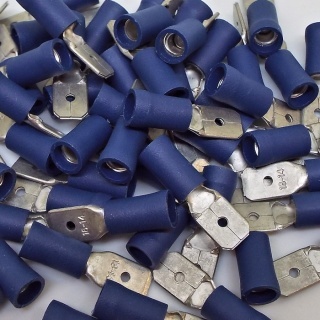 Reliable brass crimping blade terminals with a PVC sleeve to effect a secure crimp connection, the cost of the terminals are competitive with lower quality coloured crimp terminals and offer great value for money. 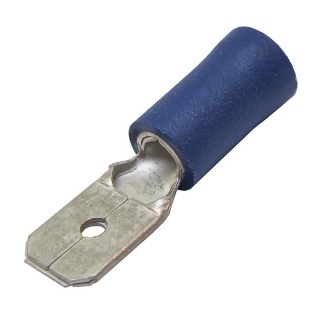 Durite blue coloured insulated automotive 6.3mm push-on terminals. 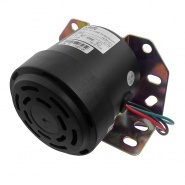 Conductor size: 1.5mm² to 2.5mm² (21-35 0.30mm). 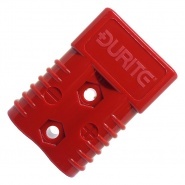 Durite red coloured insulated automotive 6.3mm push-on terminal. Conductor size: 0.5mm² to 1.5mm² (9-21 0.30mm). Durite blue pre-insulated automotive 6.3mm push-on terminals. 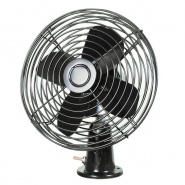 Conductor size: 1.5mm² to 2.5mm² (21-35 0.30mm).